This is a very exciting time in the history of homeopathy as there is much research being done in various countries on all aspects of homeopathy, including clinical trials, observational studies, systematic reviews, in vitro laboratory and in vivo studies, veterinary trials and provings. Following the resounding success of the major research conferences in Barcelona and Rome, The Homeopathy Research Institute will continue to run international events; details can be found on their website. There is already a wealth of information available and we recommend going to the sites below which provide a huge amount of well-referenced research. 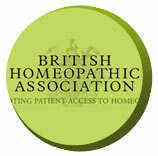 The Society of Homeopaths is the largest organisation registering homeopaths in the UK and in September 2014, the Society’s register was accredited by the Professional Standards Authority. 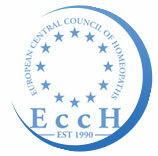 Founded in 1978 to forward the development of the profession, its aim is high quality homeopathic health care for all. 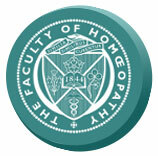 Founded in 1844, the Faculty of Homeopathy provides internationally recognised training pathways in homeopathy for vets, doctors, dentists, podiatrists and other statutorily regulated healthcare professionals. 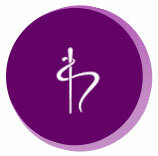 Training courses are provided by our accredited teaching centres in the UK and overseas. 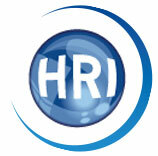 The HRI runs regular conferences and details can be found on the website. The professional platform for the homeopathy profession in Europe made up of 27 professional associations in 24 EU & EEA countries.